Highest Cash Prices Paid for your Gold and Silver! 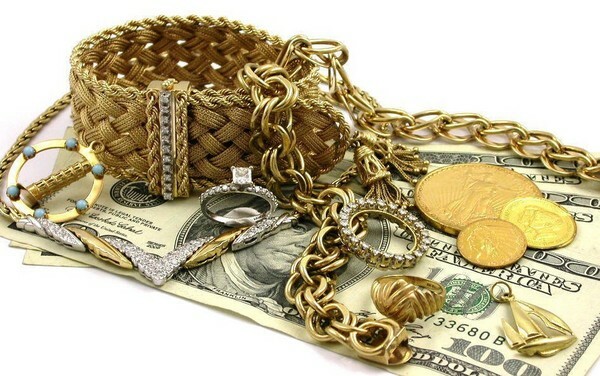 Since 1981, Whitemarsh Jewelers has paid the highest prices paid for gold. With gold reaching record highs, we're paying more than ever for your old jewelry and precious metals. We are one of the very few jewelers in the Montgomery County and Philadelphia areas that sell direct to the refinery, eliminating the middle man, enabling us to pay you more for your jewelery. Whitemarsh Jewelers is an authorized precious metal buyer, licensed by the state of Pennsylvania. Whitemarsh Jewelers has for 31 years provided a pleasant and confident experience for their customers selling gold and silver.